Smart technology has made a lot of things in our lives easier – especially when it comes to our homes. Thanks to smart products, we can now control many aspects of our home with the push of a button from a mobile device. Even kitchens have ben made more confident thanks to smart technology and smart kitchen products can help you prepare and enjoy meals like never before. If you’re interested in using modern technology to get the most out of your kitchen, smart kitchen products should be on your list. Take a look at 10 of the coolest smart kitchen products on the market. Smart technology has made everything a whole lot cooler, including garbage cans. 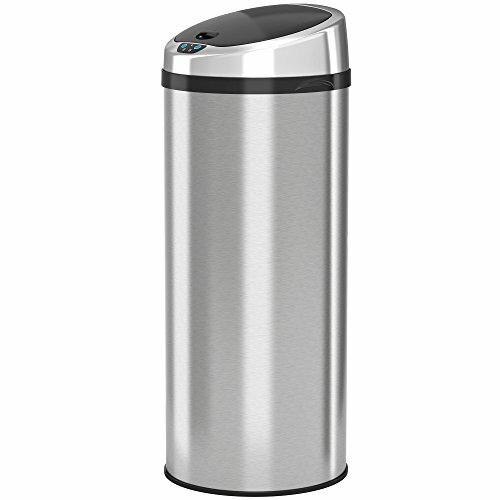 This touchless kitchen garbage can makes it easy for you to dispose of even the messiest trash. 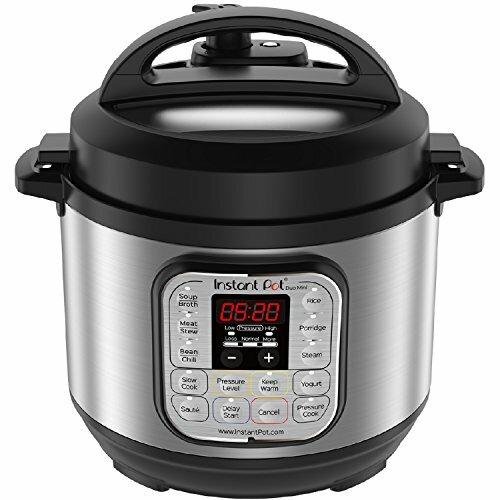 If you enjoy preparing meals in a pressure cooker, you’ll love this high-tech pressure cooker that boasts programmable smart features that allow you to control the cooker from your smart phone or tablet. 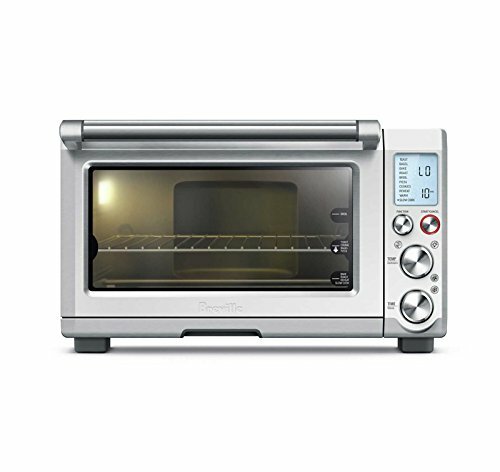 Even toaster ovens have gotten a little smarter thanks to technology, and this item will make cooking simple meals an entirely new experience. 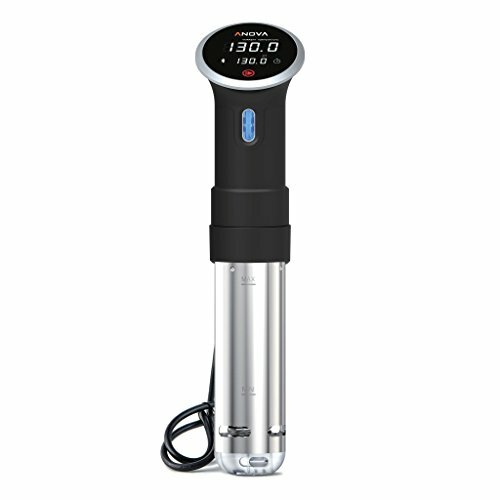 If you’re interested in becoming a more skilled cook, this smart cooking system can help you do just that. 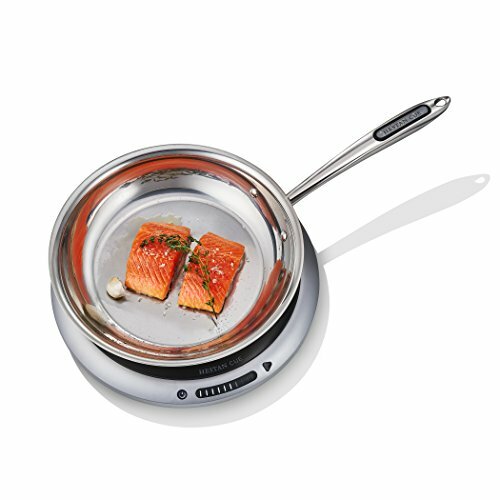 This item was designed to “automatically adjusts the cooking temperature as you’re guided through recipes with step-by-step videos, from prep to plating”. For many people who like to cook, weighing ingredients is a very big part of the process. 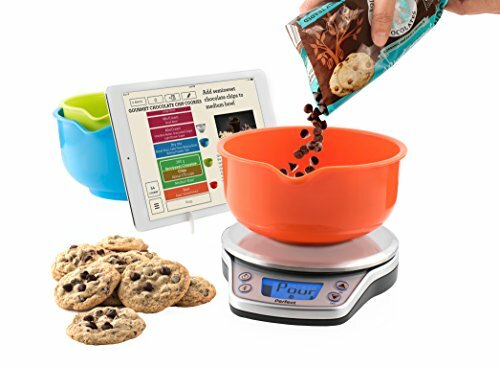 This scale will allow you to weigh your items with ease while also integrating cool and helpful smart features. 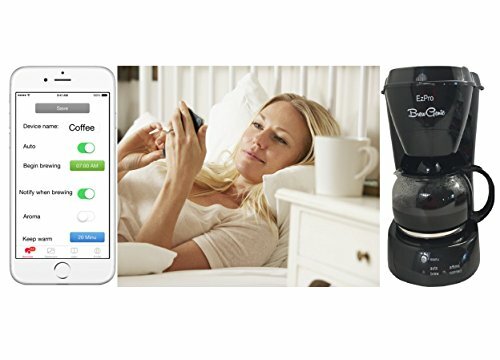 Not only will this item prepare your favorite cup of coffee, but it’s also capable of sending alerts and notifications to your smart phone and/or tablet. 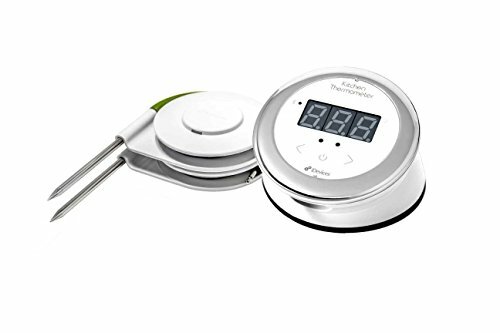 This bluetooth enabled smart thermometer allows you to keep track of two temperatures at once with the help of your mobile device. 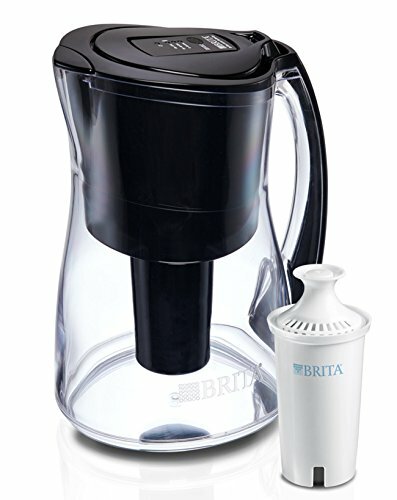 You may have had a Brita in the past but you never had one this impressive. This “wi-fi enabled pitcher tracks and automatically orders its own replacement filters to be delivered to you”. 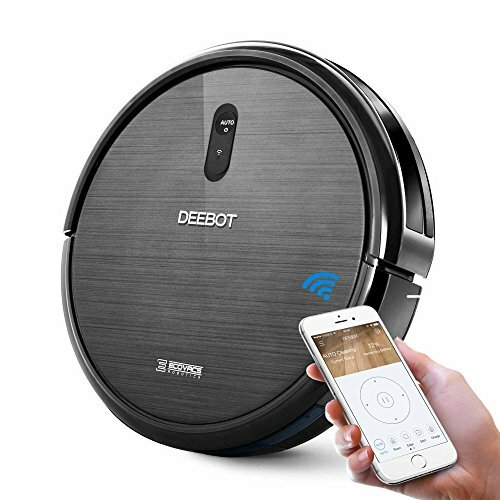 Keep your kitchen floor spotless with the help of this robotic vacuum cleaner that can help remove dirt and crumbs from your floor with the push of a button. Do you tend to run out of eggs often? 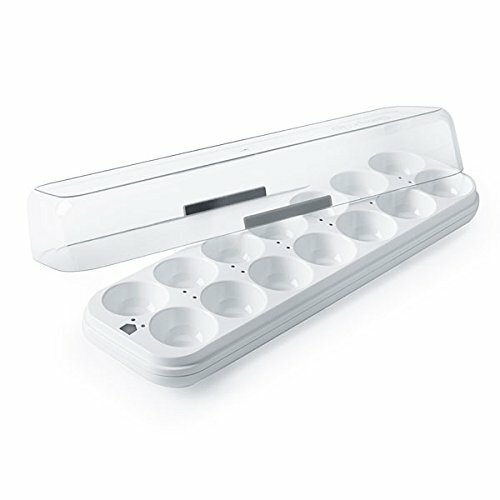 That won’t be a problem anymore thanks to this smart egg tray that allows you to keep track of how many eggs you have and when they’re set to expire.